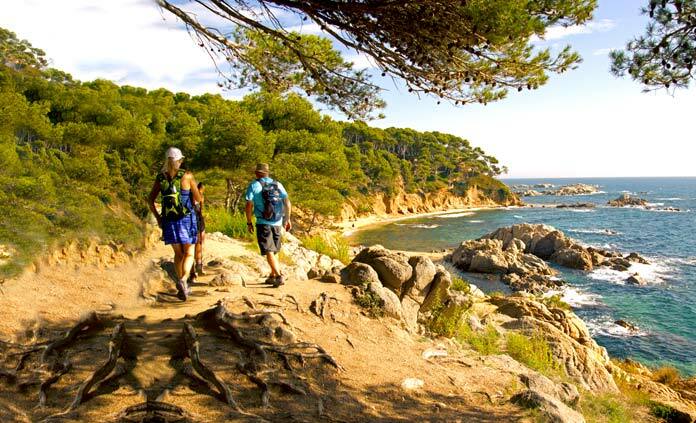 Our walking & hiking vacations immerse you in the culture and natural beauty of a destination, from medieval hill towns to rain forest trails. Whether you're hiking along rhododendron-lined trails in the Smoky Mountains or walking around the historic coastline of Normandy, you can count on Backroads to bring you the world's most breathtaking routes. A castle around every corner. Bountiful layers of history and archaeological wonders. Uninterrupted coastal views. 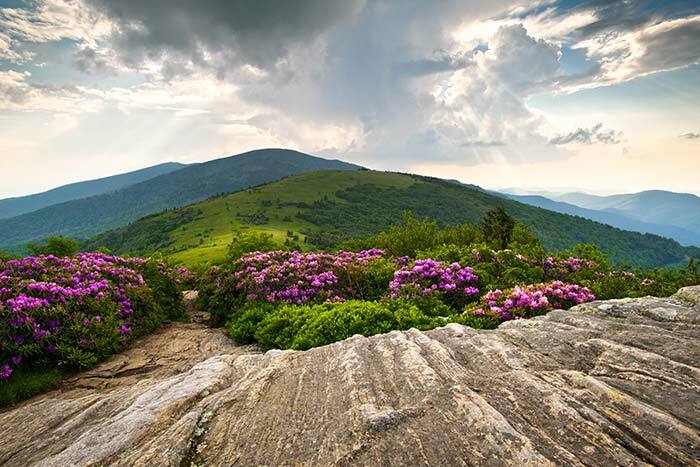 Explore the rhododendron-shaded trails, feel the mist of waterfalls and witness the rolling valleys and majestic peaks of the Appalachian Mountains. 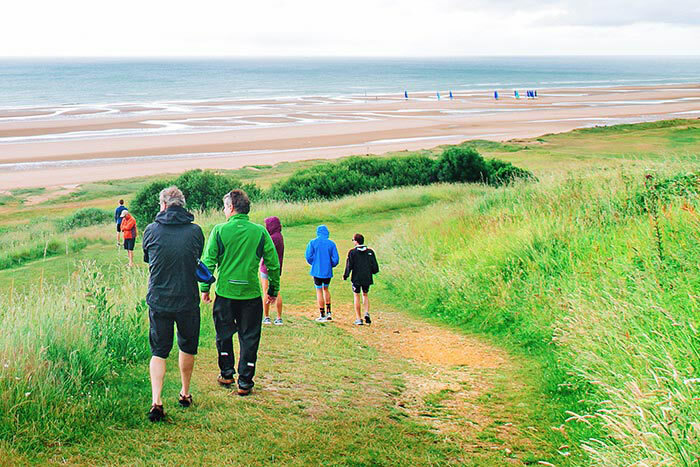 From Omaha Beach and D-Day memorials to St-Malo, Mont-St-Michel and the windswept Emerald Coast. This landscape will transport you. 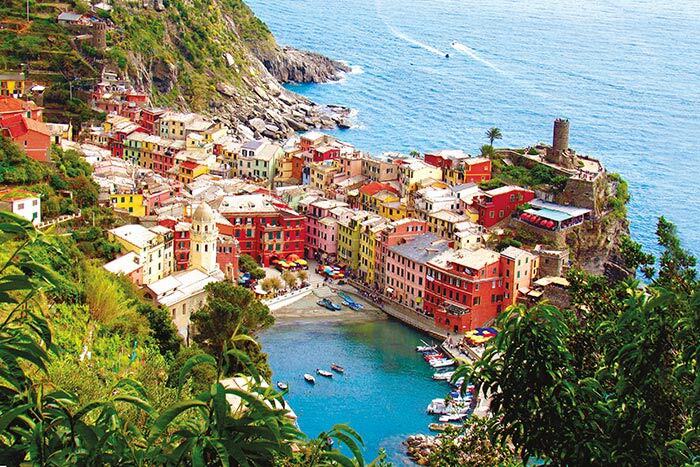 Hike the Cinque Terre's spectacular coastline dotted with colorful villages. Stroll through archetypal Tuscan villages and picturesque vineyards. 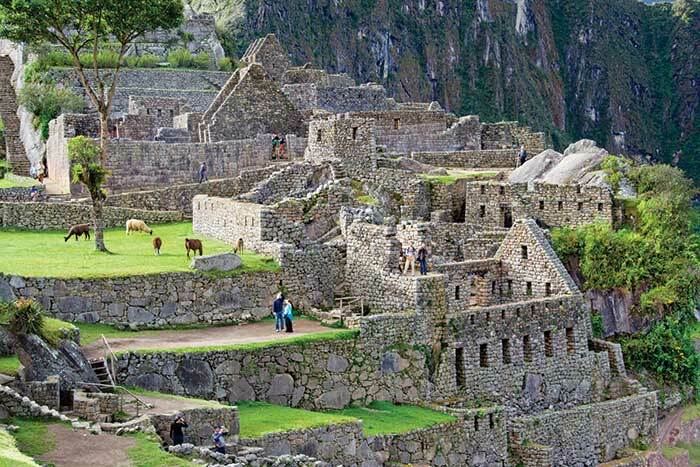 Stand above it all at Machu Picchu's mystical Gate of the Sun and testify to the resilience of humanity. 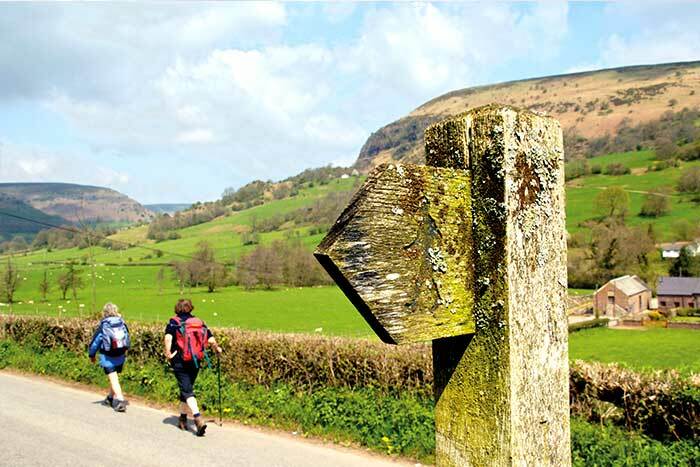 For a full list of walking and hiking trips, order a Backroads catalog today!